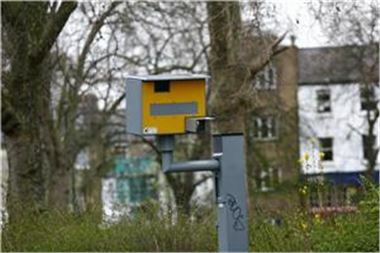 There are fewer British motorists being caught breaking the law behind the wheel on speed cameras this year than last, it has been reported. Statistics from an IAM Motoring Trust study show that 20 per cent of households include someone convicted via Gatso in 2008, compared to 28 per cent in 2007. However, the company's head of road safety Kevin Delaney stated that this might simply be down to drivers being aware of how to deal with the machinery. The official remarked: "Hopefully, [the drop in people caught] is because more believe that safety cameras save lives, but it could be to do with motorists becoming more aware of where cameras are sited." Meanwhile, more Gatsos are set to be installed in Norfolk, according to a local news source. It is hoped that the extra devices help reduce accident rates in the region, the Norfolk Eastern Daily Press has stated.